18mm Quartz Nail from the one and only PukinBeagle. When you prefer the torch, nail and dome method, American Quartz is the way to go. 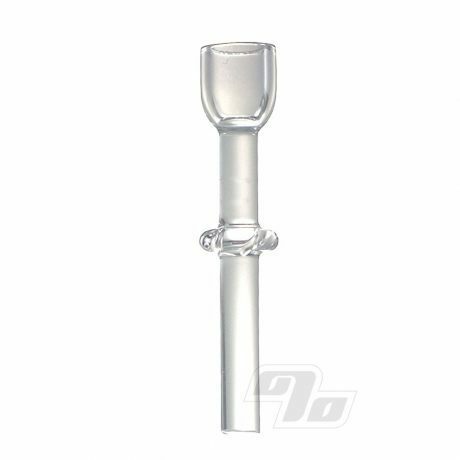 Fits oil rigs w/18mm male joint. Standard sized for most domes. What this indicates is how far it sticks out from the joint as the maria ring comes to slightly above the mid way point on the shaft. 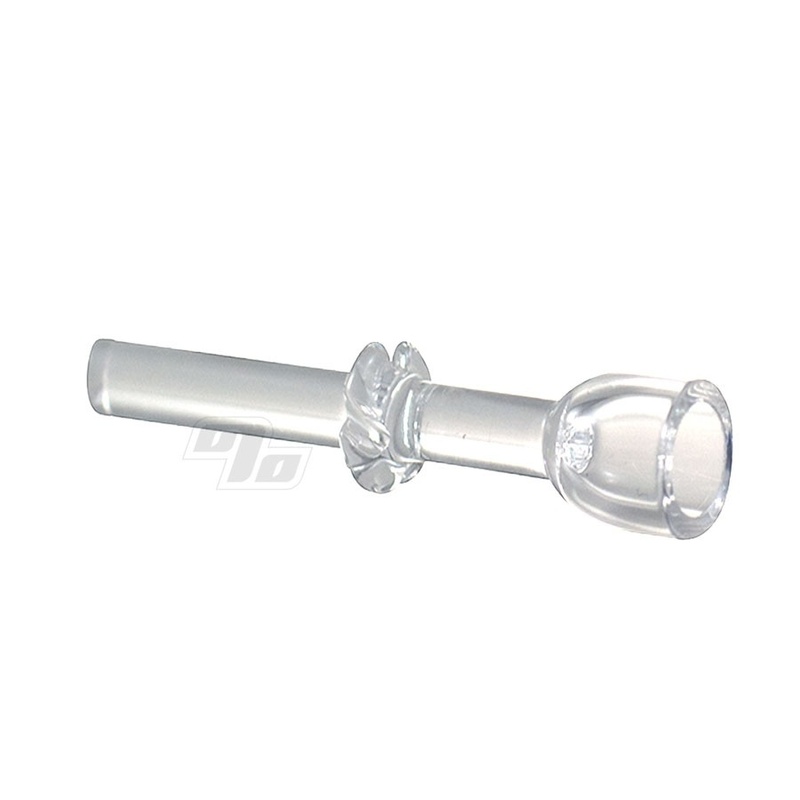 Pop on your 18mm male glass joint, heat with torch and ready to go. About 2" tall. - Thick American quartz at an affordable price.